8 September 2013 According to the bylaws of the Auxiliary, membership in the Auxiliary is open to women related by marriage or bloodline to members in good standing or members deceased while in good standing of NSSAR. The ladies attend all Trustees Meetings and Congresses and schedule many of their own events. 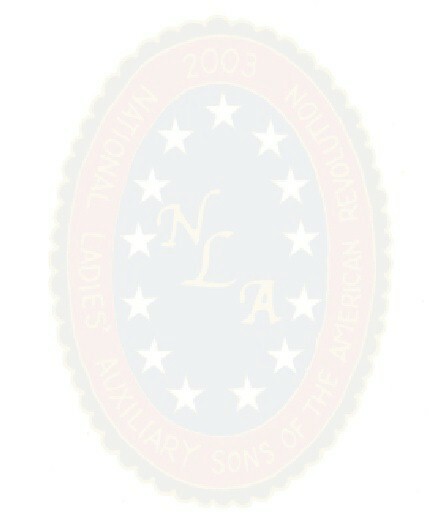 Use this membership form to join the National Ladies Auxiliary, Sons of the American Revolution: Membership Application. Membership dues are $5 annually - contact Third Vice President for membership information.